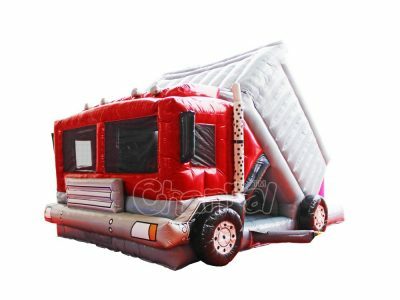 Channal Inflatables is your go to guy when it comes to buy cheap and heavy duty fire education inflatables. 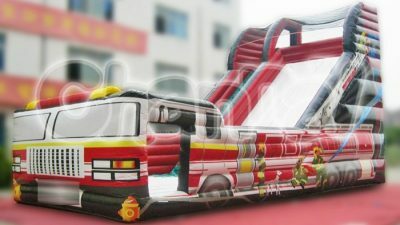 Contact us to get whatever you want for your next kids’ fire education activity. 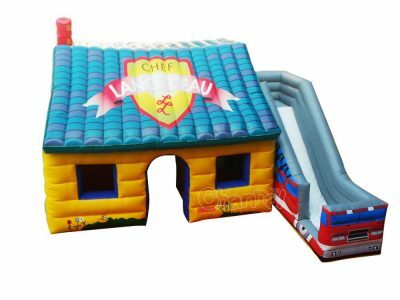 First thing first, what is fire education inflatables? 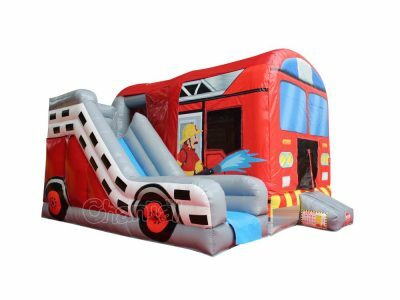 They are often large inflatable structures used for fire safety education hold by fire departments and schools. 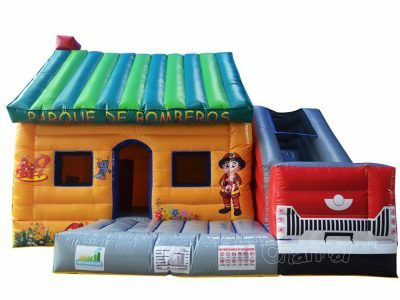 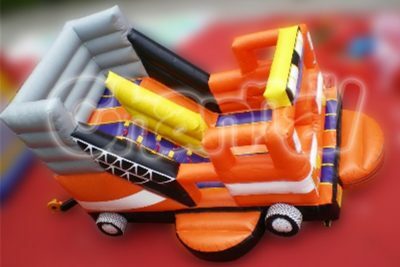 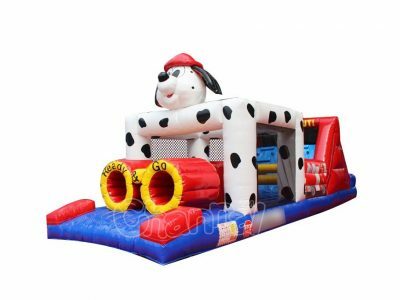 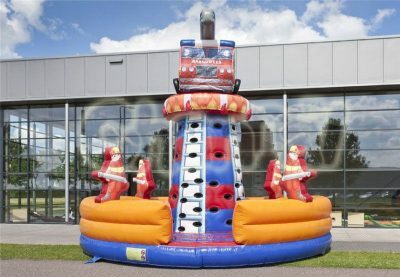 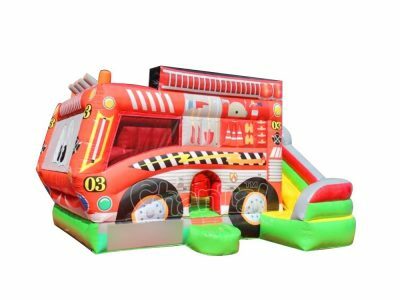 Inflatable fire education products include inflatable fire safety house, inflatable fire truck / fire engine bounce house, fire truck inflatable slide, inflatable fire station, inflatable firefighter mascot etc. 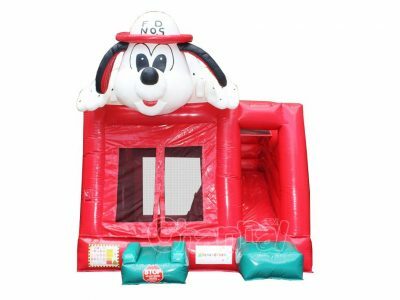 Lots of fire and rescue services had gotten successful experiences and results for using bouncy houses to go through fire safety education activities and programs for kids. 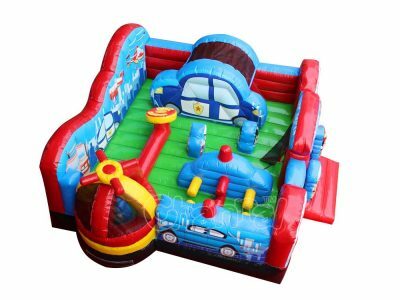 Kids will learn fire safety and prevention knowledge while having fun at the same time, playing help learning.